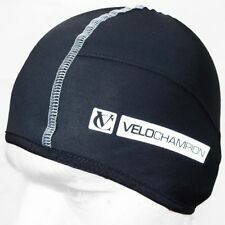 New listingRapha RCC CLUB Pro team base layer. Short Sleeves. in WHITE. New. Size X-SMALL. A base layer created for training in hot conditions and for elite-level racing. Short Sleeves. New in original bag. New listingRapha Multi Rides Pro Team Sleeveless Men's Base Layer. SIZE X-LARGE. BRAND NEW. New listingRapha RCC Team Base Layer - Short Sleeve. White. Original tags. Size Medium. Rapha RCC Team Base Layer - Short Sleeve. Unable to exercise anymore due to personal reasons so will no longer be needing this base later. Rapha RCC Pro Team Base Layer Short Sleeve. Pearl Izumi transfer short sleeve Base Layer, Men's, Size small. Condition is Used. Dispatched with Royal Mail 1st Class. No reserve Part of a large collection of cycling kit due to clear out, please see other items. New listingRapha Graffiti Print Hi Viz Pink Pro Team Base Layer. Sleeveless. X-LARGE. BNWT. Rapha Graffiti Print Hi Viz Pink Pro Team Base Layer. Very rare. 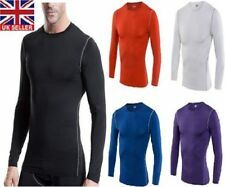 New listingTroy Lee Designs Long Sleeve Base Layer Black Large BNWT. Highly effective hot weather under jersey, condition is like new but it could do with a good wash.
Men's Viper Tactical Mesh Tech Armour Top in Black. Hiking, Fishing, Hunting. Fabric Prosecco mid-weight fabric to keep you dry with a bit of insulation as well. Souke Padded Cycling Pants Ladies Approx Size 14 (Asia XXXL!!!!). Dark grey. Sweat withering fabrics and good ‘pad’. 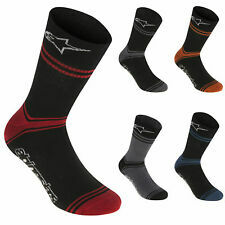 Purchased new from Amazon and I wore them for one 15km bike ride, I have washed them and they are in perfect condition. Just happy in my leggings as I don’t cycle far!! Dispatched with Royal Mail 2nd class. Rapha Merino SS Base Layer - XS. Dispatched with Royal Mail 1st Class. Condition - worn once - immaculate. BNWT CRANE LADIES CYCLING UNDERWEAR SIZE SMALL 8-10 BLACK PADDED COMFORT PANTS . Condition is New with tags. Dispatched with Royal Mail 2nd Class. Assos fall interactive base layer, black long sleeved cycling top.